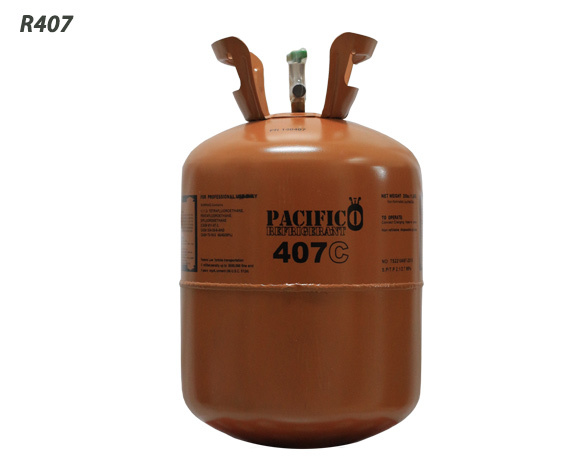 Pacifico refrigerants are very high quality and efficiency refrigerants. 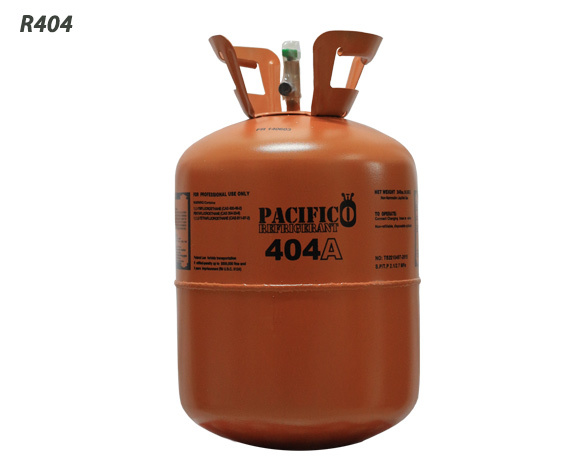 R134, R404, R407, R410 and much more refrigerants. 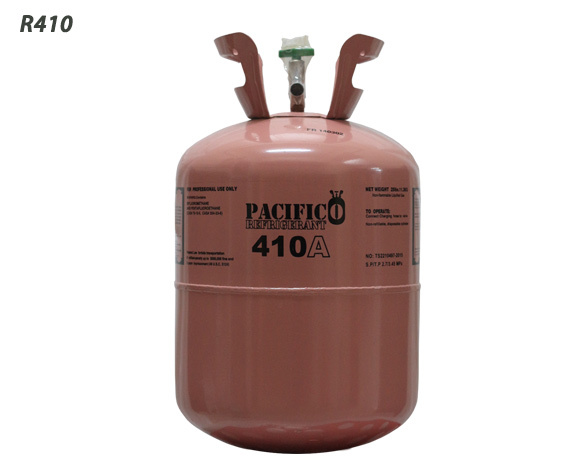 Please visit pacificorefrigerants.com for more information.